Kiln Dried, s2s, Widths 4" and Wider, Lengths 6' and Longer. We can sort for Calico or Brown Color. Select & Better Grade is 83-100 percent clear, 4 inch and wider, 6 foot and longer. Unselected for color. Rustic grade is sorted for sound knots and color variation. 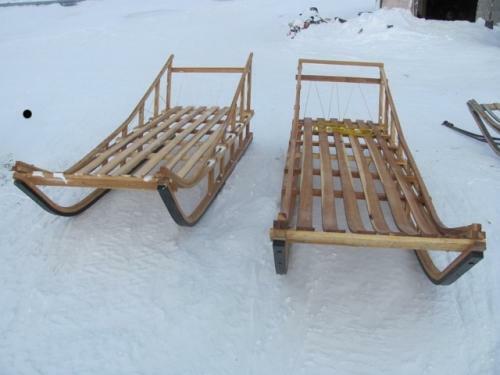 It will have limited loose knots, holes, end splits and edge nicks. 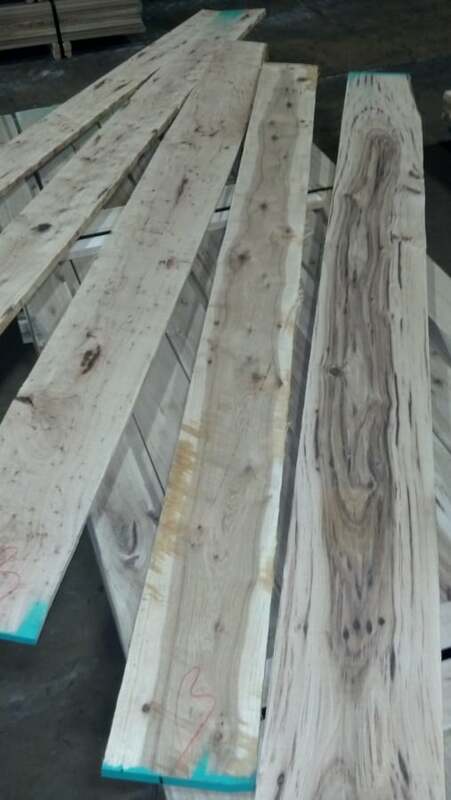 COLOR DETAILS: Varies widely- sapwood is white, heartwood varies from tan to dark reddish brown. Heart and Sap mixed on a board is referred to as Calico. WORKABILITY: Can be difficult to work with due to hardness and density. Can be difficult to glue. Pre-drilling recomended for screwing and nailing. Stains and finishes well. Can blunt blades due to hardness. 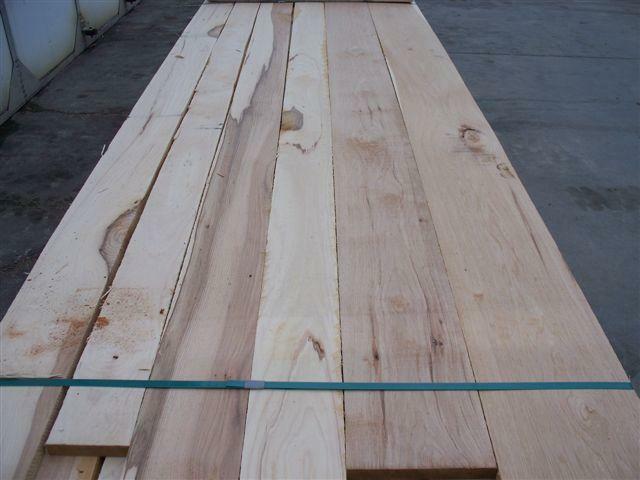 Wood Vendors supplies only the finest Hickory Lumber harvested from the northern or appalachian regions of North America. 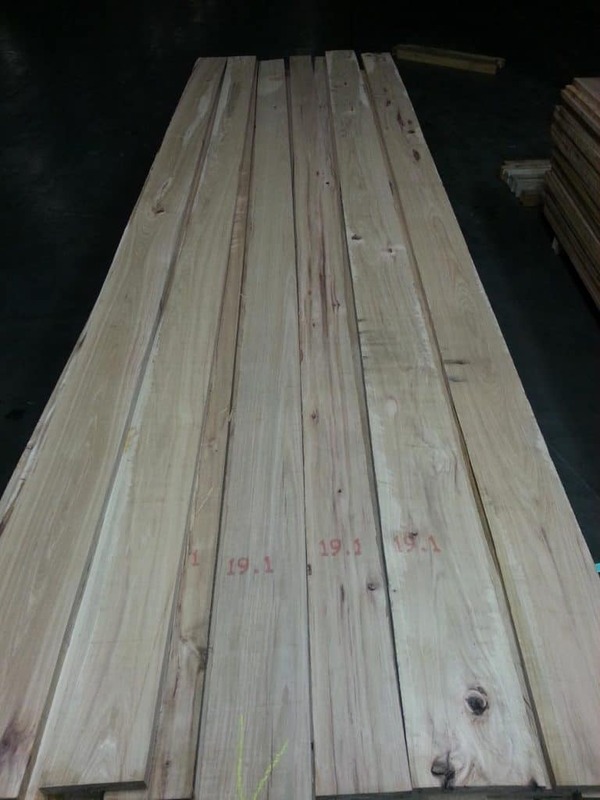 Our clearest standard grade of Hickory lumber is Prime grade which requires 83 1/3% or better clear face cuttings. 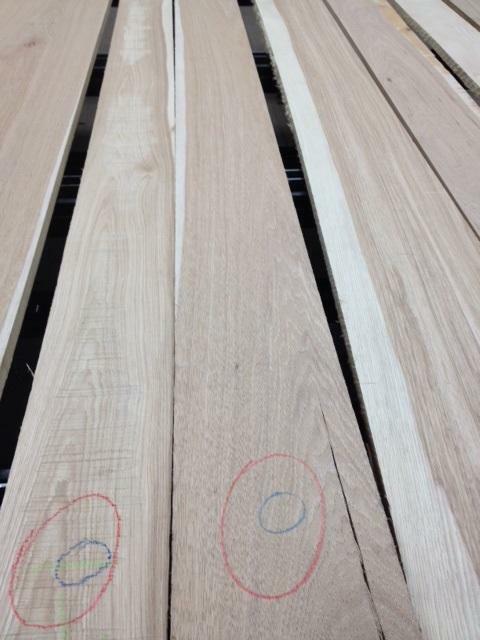 Our Hickory lumber is usually sold as unselected for color and will typically have a mix of both heart and sap wood. 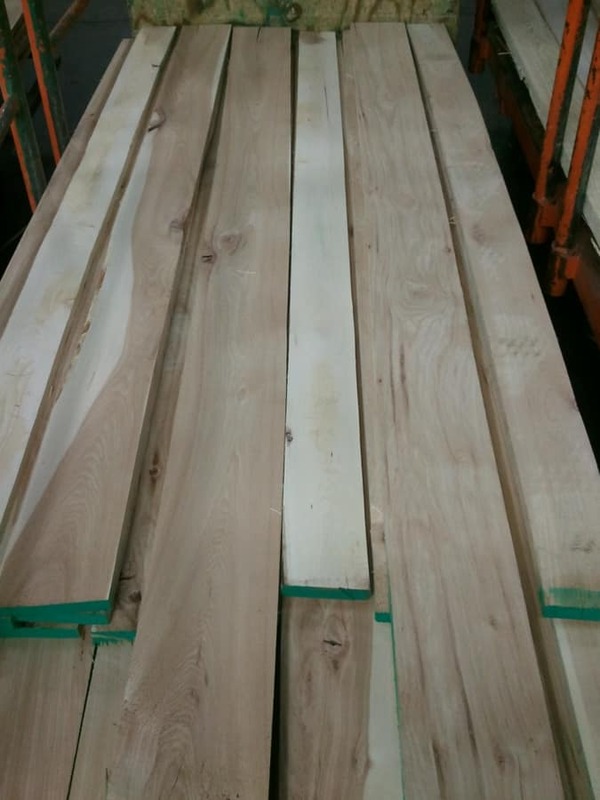 We supply multiple thicknesses as well as millwork. 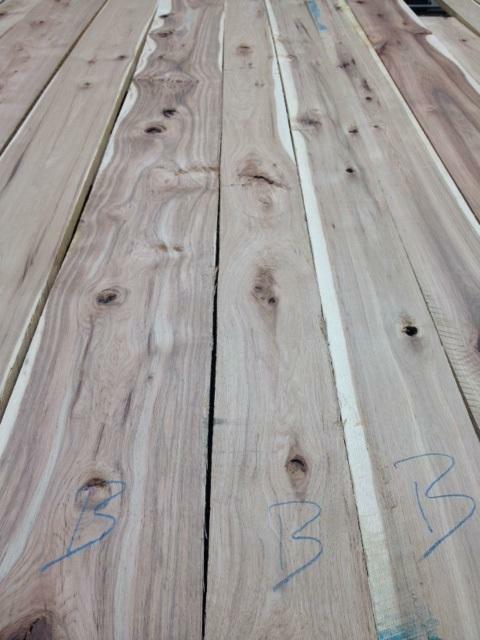 s2s, straight line ripping and s4s dimensional hickory can be custom made to your specifications. 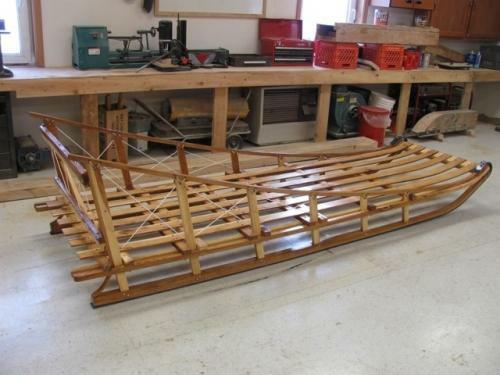 Due to the extreme hardness of Hickory it is commonly used in flooring and tool handles. 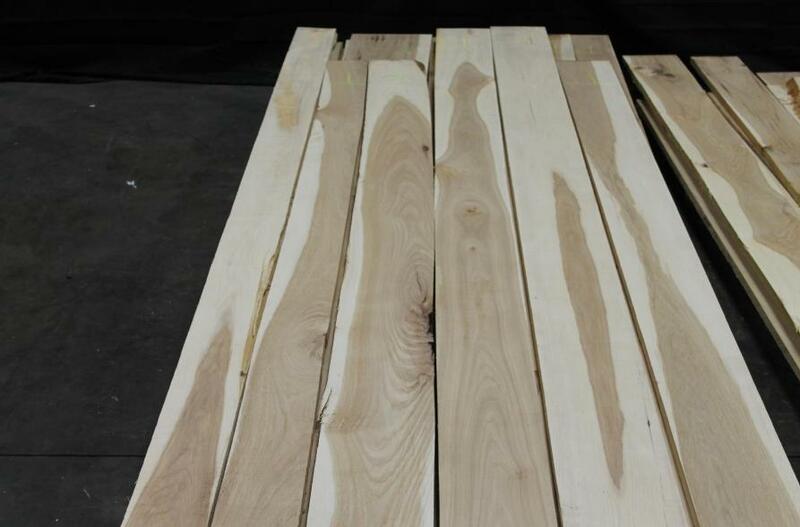 Call Pat or Tom at 877-983-6367 to discuss your Hickory needs.